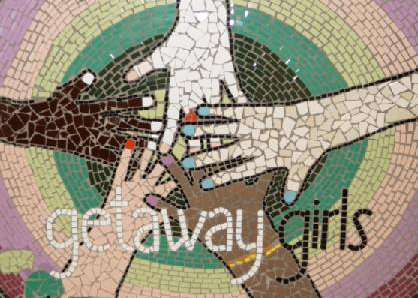 Getaway Girls empowers girls and young women aged 11 – 25 to build up confidence, develop new skills and take positive risks in an environment which offers cooperation and support. We are so honoured to be able to fundraise for Getaway girls whose mission brings joy and gratitude to our hearts. Getaway girls aim is living yoga, giving support to girls and young women to accept and to be proud of their true authentic selves, encouraging them to blossom and reach their full potential. This Omazing charity offers individual support, group work, outreach, detached, residential opportunities creative arts, sports development, adventure education, training, peer support and opportunities for voice and influence.